This recipe is brought to you by Laura’s Lean Beef. As always, all opinions are my own. I’m sharing another grilling recipe today. 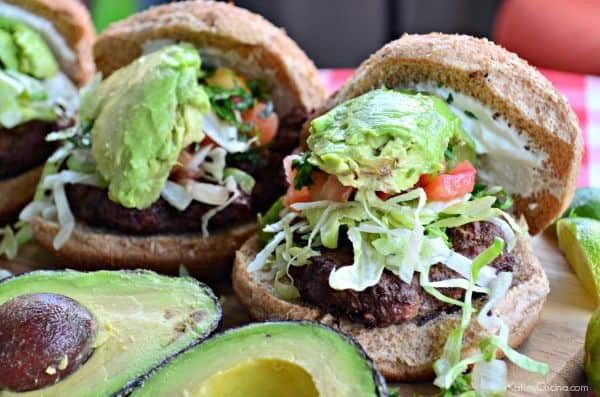 This time I’m combing my love for tacos and burgers and mashing them together to make one heck of a burger. 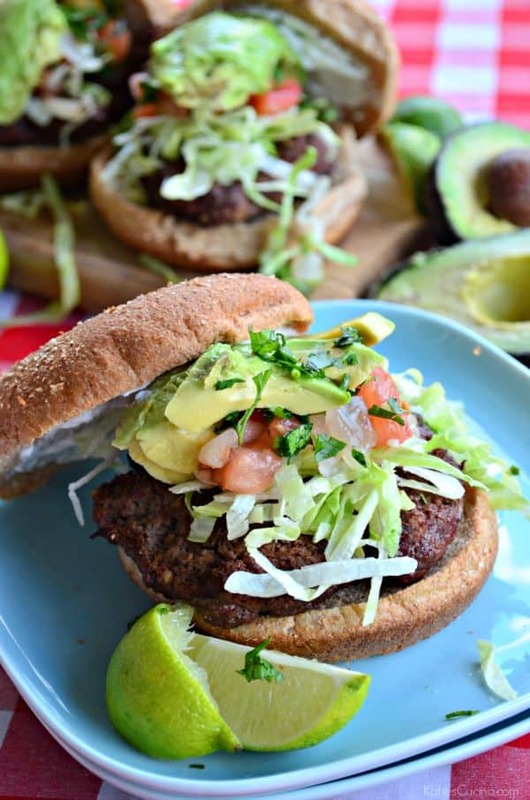 Grab a few napkins because this juicy flavorful burger is a messy one. And even better it’s healthy! 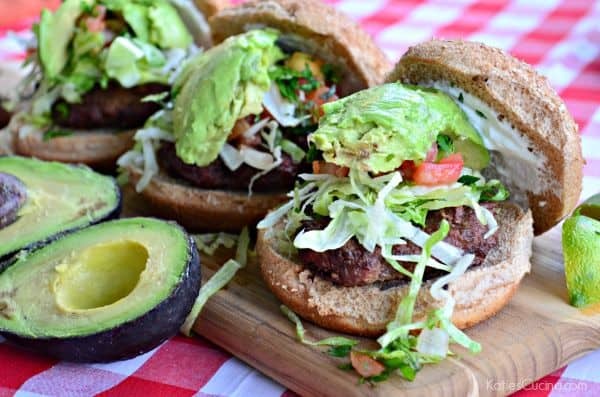 So you can make these taco burgers and not feel guilty about eating them. My 1 year old loved these burgers too. He is definitely my child since he loves Mexican food as much as I do. Since these burgers are a little on the larger side and he still hasn’t gotten the hang of taking bites of sandwiches I fed it to him deconstructed. He is definitely a meat and potatoes kid too. He loves beef! Of course I feed him nothing but the best, Laura’s Lean Beef. The beef has no added hormones or antibiotics and is vegetarian fed. Since having Ryder, I’m even more conscious of the food that we as a family are consuming. 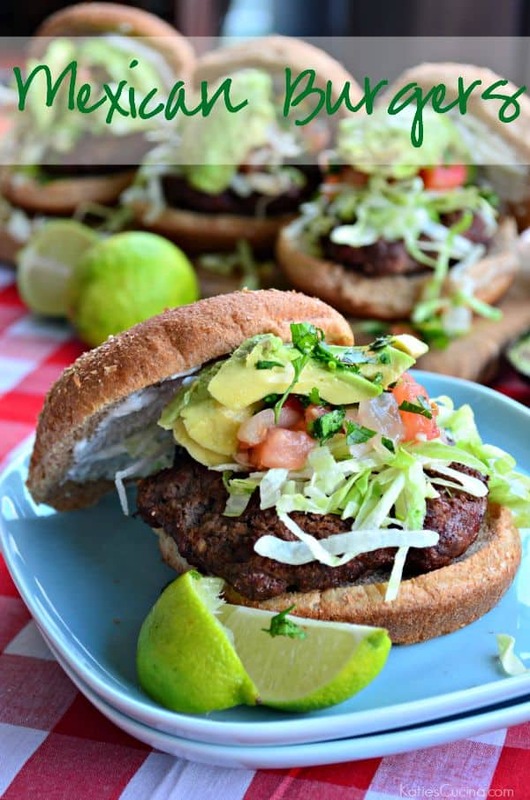 I’m sharing this recipe for Taco Burgers over on the Laura’s Lean Beef blog today. Click HERE for the full recipe.